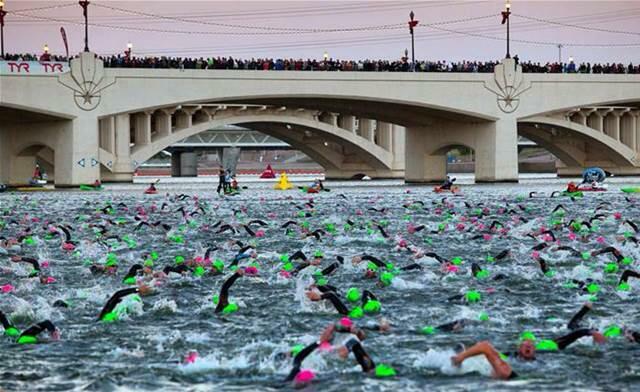 Just 50 days until Ironman Arizona! If you had asked me 9 weeks ago if I would be excited at this point I would have said no. 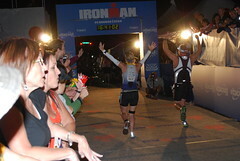 I was very close to being burned out and quitting when I started training specifically for Ironman Arizona. 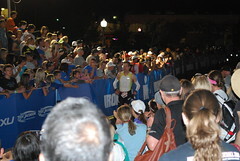 Then after having a bike crash in the first week of training I was really doubting if I would make it. But I am happy to say I am so excited for the race! I still have a good chunk of training left to do but I know it will fly by. Hiring a coach. It has made my job so much easier to not have to plan what I an doing. All I have to do it follow the plan. It also helps to have one more person to hold me responsible. If I do this again (and yes, I am thinking about it) I would get a coach for sure! Keeping it simple and planning ahead. My life is very busy so I have worked to keep things simple. I have been starting all my bike rides from my house to cut down on the time it takes. I am also planing ahead as much as possible. That means getting all my gear prepped the night before so there are excuses in the morning. It also means sitting down with Stuart to plan out the week; when we have kids, what we are having for dinner, and what his workout schedule is. Stuart. OMG He has helped me more than I can explain. Kicking me out of bed in the morning, taking all the kids to school, prepping the coffee maker before we go to bed, and just making me feel worth it. This race is as much his as it is mine and I can’t wait to share the day with him. Online friends. I have amassed a really special group of friends that have been amazing cheerleaders for me. Many of them have been through this before so they know what I am experiencing. I have also been active in a Facebook group for the race and that has really kept me motivated. It is good to hear I am not the only one that has a bad week or loses my mojo from time to time. It is fun to obsess over things like bike shorts and nutrition plans with people who understand you. Amazing!! Awesome advice and training!! XOXO!! Just think of that new PR!! Woa!!! Sounds like you are more than prepared for the race! Good luck!! !